Sunday’s tend to be busy here at the college seminary at Saint Andrew’s Hall. Among the many things we have on Sunday, it all wraps up at 8:00pm with a Holy Hour. Exposition and Adoration in front of the Blessed Sacrament allow us to bring all our cares and anxieties of the upcoming week directly to the Lord before the busy week gets underway. Usually, as I enter the chapel, the first thoughts on my mind are “Did the Eagles win?” or “Did Hector Neris hang on and get the save for the Phillies?”. However, once the Blessed Sacrament is exposed, all attention is quickly diverted to Jesus, who is truly present right there, in our midst. The opportunity to recall and focus on the day’s readings or say the rosary is a way to calm the mind, and remind us who is truly in charge. Earnestly praying allows us to focus on, and come to terms with what God has in store for us. At first, the idea of a holy hour seemed daunting. But over time, it sunk in that it was a great way to wrap up the Lord’s day. 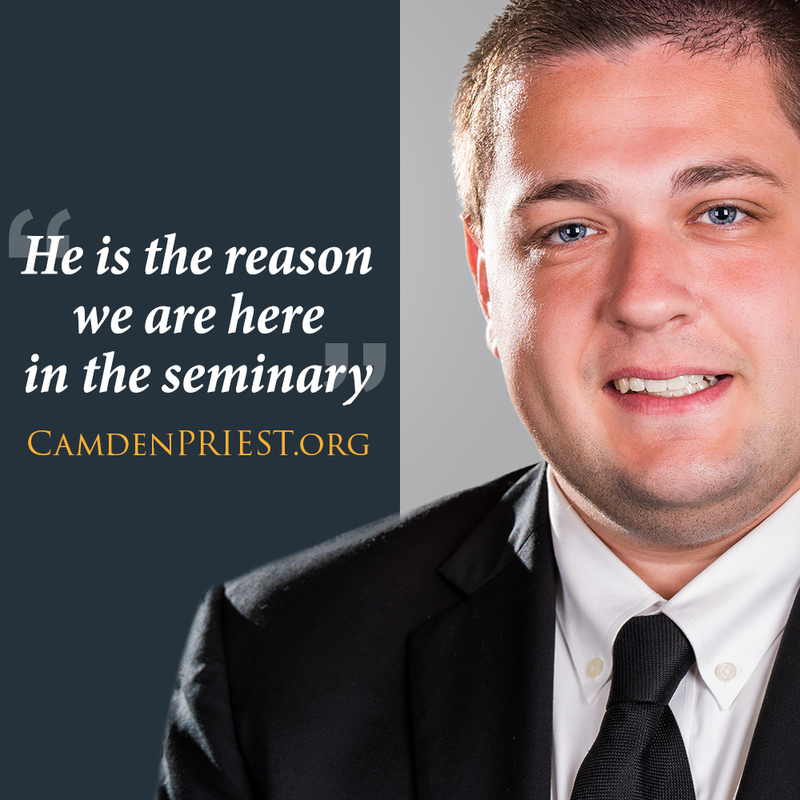 It’s important to surrender ourselves, and our will, to God, because he is the reason we are here in the seminary. Ultimately, it is to live the life that we feel God is calling us towards, and not the one that we think is best for ourselves. So, on Sunday, while our minds might be stuck elsewhere, the holy hour gives us the opportunity to orient ourselves to God, and wrap up the day, filled with the celebration of the Eucharist, and a conference, focused on our Lord on the Blessed Sacrament.